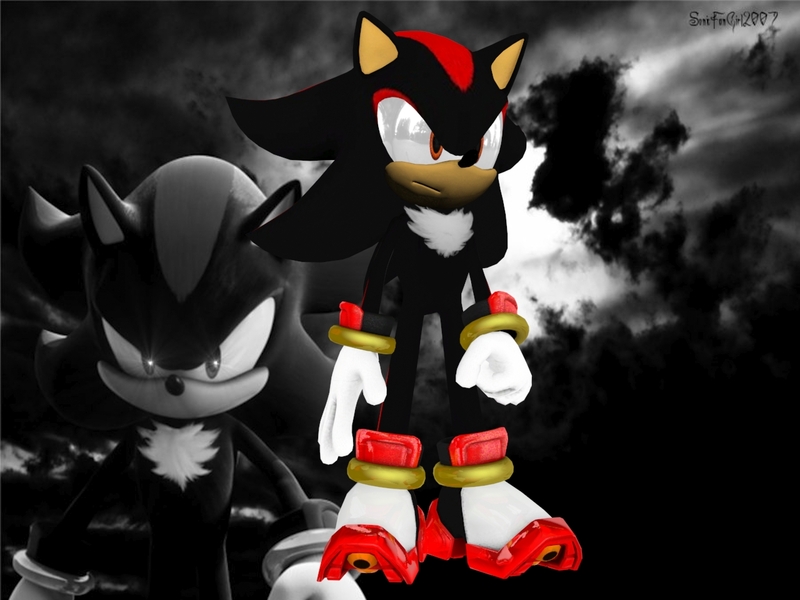 shadow 3d model. . HD Wallpaper and background images in the shadow el erizo club. I love your work sweetie!